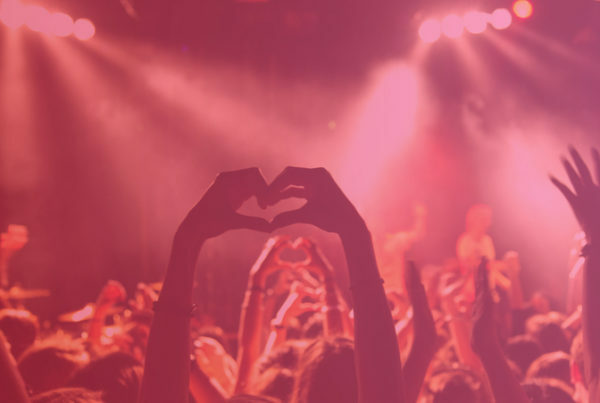 While we love nonprofits at South Florida PR firm Durée & Company, we also love the chance to shine the light on other clients who are doing good work in the community. We present to you: Optiwow.com’s Great Glasses Play Day. This fun-filled event will take place on Saturday, May 2 from 11 a.m.–1 p.m.
Just when we thought this day couldn’t get better, we had the wonderful idea of joining forces with another one of our kid-friendly clients, the Patricia and Phillip Frost Museum of Science, where the event will be held. Great Glasses Play Day is an international initiative meant to be a day of imaginative play, celebration and support, and to connect families of children who wear glasses. It will also assist in raising awareness of early detection and treatment of childhood vision issues, and the need to follow up and treat any issues that are identified. By hosting a Miami event for this widespread initiative, Optiwow.com is also helping kids in glasses feel accepted. A day dedicated to making kids in glasses feel special? We absolutely love the idea. 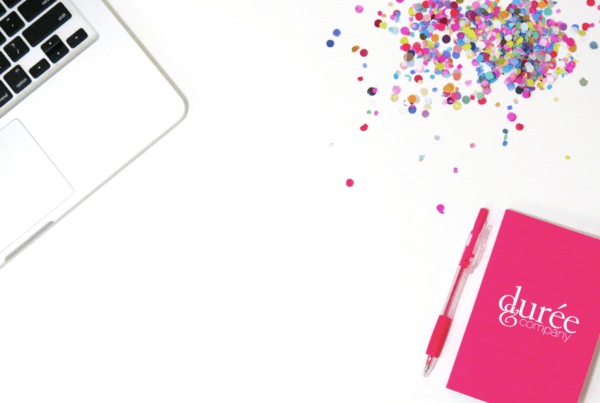 Event attendees will enjoy fun games and activities, and have the option to participate in a raffle to win a pair of MiraFlex® glasses. 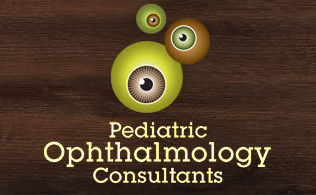 Dr. Roberto Warman of Optiwow.com and Pediatric Ophthalmology Consultants will speak with the kids and their parents about eye health and safety. 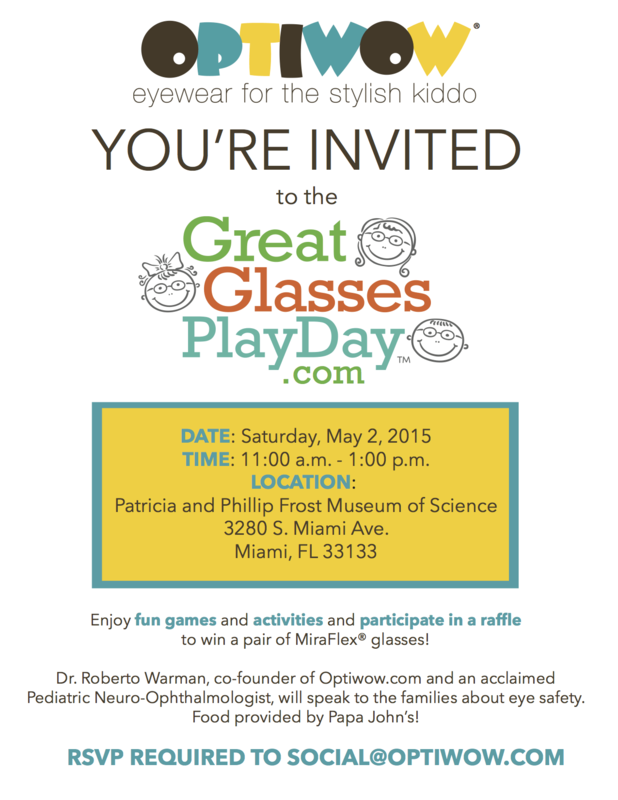 Join us for the Great Glasses Play Day, and remember to bring your kids! Papa Johns is the event’s food sponsor. An RSVP is required at social@optiwow.com.